EQInterface Forums - Donating 150$ To a talented UI artist! Donating 150$ To a talented UI artist! Ok ok i know im beating a dead horse with this one. 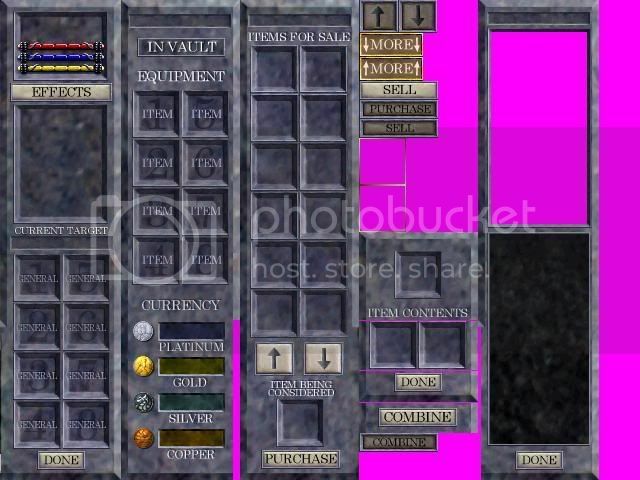 But i really want to see a very accurate version of the classic UI. Ive seen all the current ones out there Fabbe's is the best and Yonu has been doing some good stuff on that UI latly but its getting outdated and I think it would be great to see a fresher one come out. so heres the deal If one of you guys wants to work on this do so.. send me pictures when you are done and ill send you 150.00 thru paypal. Then you post it on eqinterface for the rest of the eq community to use. Ive tried to do some of this myself but i know nothing about xml and ive seen some of the work done by the talented artists in these forums and I know I wont ever compare. Last edited by xtightypantsx : 05-11-2007 at 02:56 AM. xtightypantsx gota at least thank ya for the screens of old ui . was gona instal eq on old comp to get pics .theirs problems from old to new that would need more than code an photoshop.its more of how close do you want to get an still be playable in todays game. 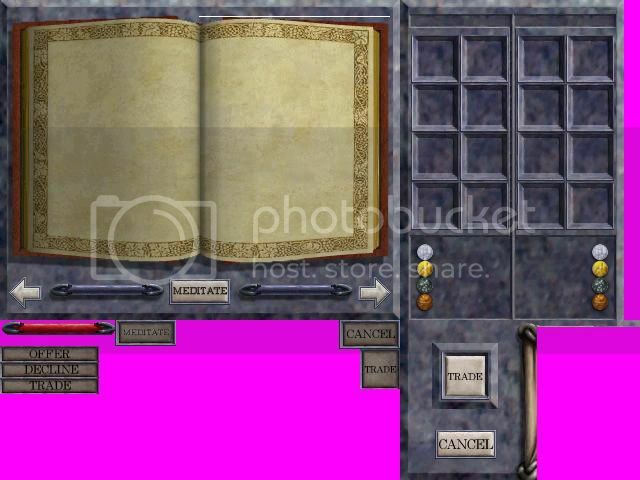 forgot how effects on you was shown an where .im geting long in the tooth sigh.Some parts of the original ui i likes alot ( chat window ) ol gauges were cool to ..what did the old spell book look like? "A man has honor if he holds himself to an ideal of conduct though it is inconvenient, unprofitable, or dangerous to do so. " 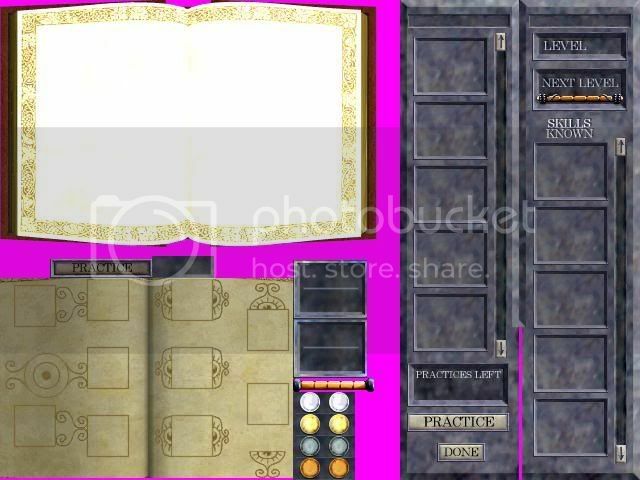 Heres more pics of the old UI including the spellbook. I think i would want to get as close to the classic one as possible but still have a few things like having more hotkeys.. possibly a second chat window. But things like the window selector would go.. that little eq button be hidden ect.. the actions window would have buttons instead of tabs for the different areas. 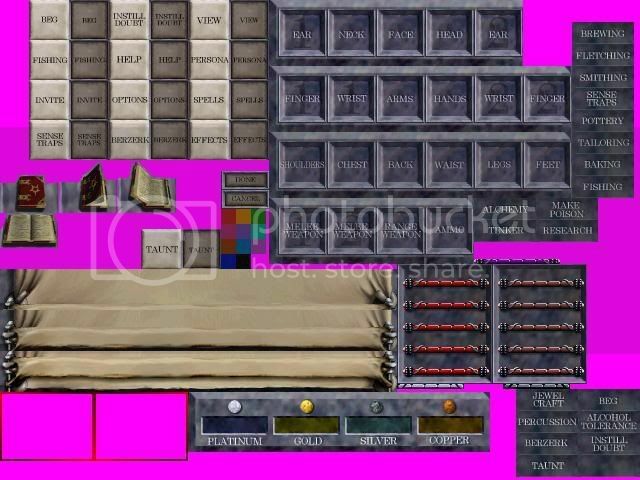 windows could be brought up using the ctrl commands..(thats what i do anyway) other than that not much of the new stuff needs to be seen.. things like shroud progression evolving items, the face and dye buttons and all that stuff thats more rarely used you could just switch to the default ui to use.. I think this Ui would be used Just for basic grouping because i know i never use shroud progression and things like that when im grouping.. I dont know.. tell me if any of that is possible.. And id like to hear people's thoughts on this. If anyone has any cool ideas about this post here or email me.. I'm currently finishing making Thangor's Inventory fully compatible with the inventory tabs and new corruption save, so as soon as I'm done with that I'm game for this. May take a bit of time, however, as those graphics would probably have to be recreated. If you have good tga files of them, PM me and I'll give ya a place to email them; would save some time. Otherwise, dosnt look too difficult really. Yonu is making regular updates to the beta default UI, why reinvent the wheel? Ill pitch in with 50$ for this as well. 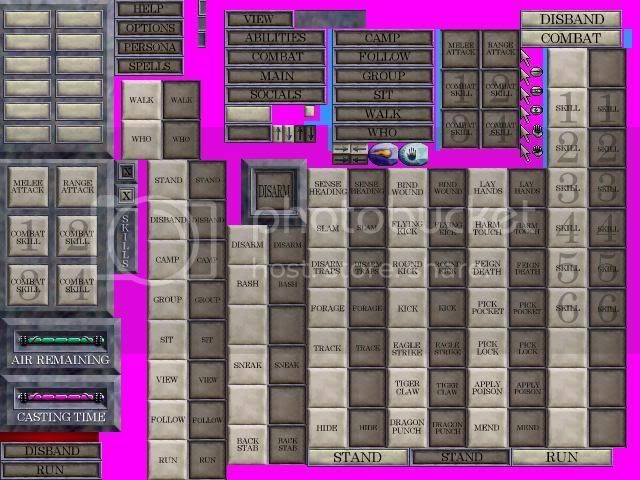 I would also like to see the live character doll on the top right corner of the screen with the inventory. This UI would make my day. You guys are nutz. lol i HATED that stupid UI when I first started playing. You can't see squat except UI windows! 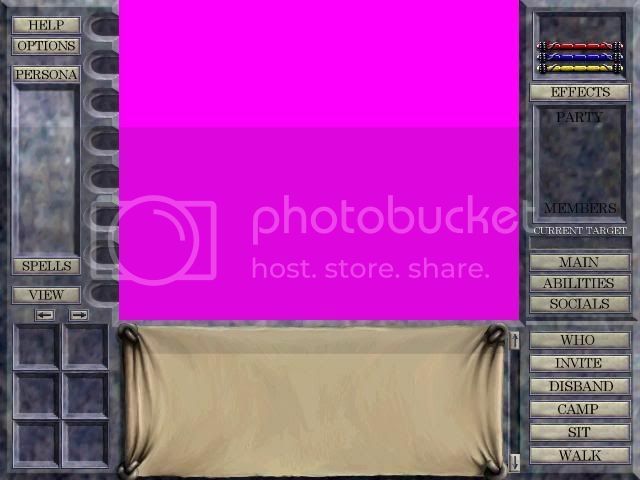 Good luck with the UI. If you like the retro look. Personally I hated that UI, It's like playing the game through a friggen tube. Well the offer is there, my email is [email protected] if you are interested. If the other guy isnt interested we will work something out. I am positive that the original resolution was 640x480......I am not great at mods but trying to fit everything in 640x480 is insanity stick with 1024x768. 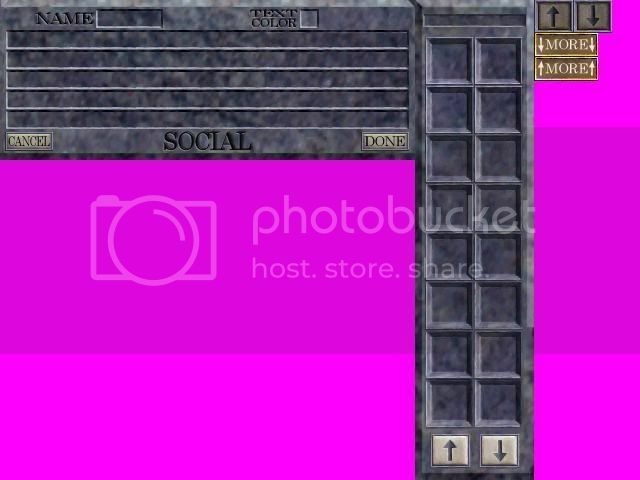 If you have a copy of the old EQ game, please zip and upload the entire EQ folder minus the EQGame.exe file. This will really be the only way to get this done properly. if the file is too big, then just upload the entire Default UI folder. You may have to upload it to the misc area in the downloads section since I think the forum limits the size of files. Sounds like a really fun project, dunno if I will try it or not. Its very tempting though. also upload a full sized screenshot of the old UI if you have it. There would have to be some major compromises to it, aside from the obviouse stuff like 10 hottbuttons and 9th spell gem. The up and down scroll buttons on the old UI would not work since the scrollable code is hardcoded with the gutter and thumb button, but it may be possible to create a custom template that allowed horizontal scrolling using the up and down buttons. 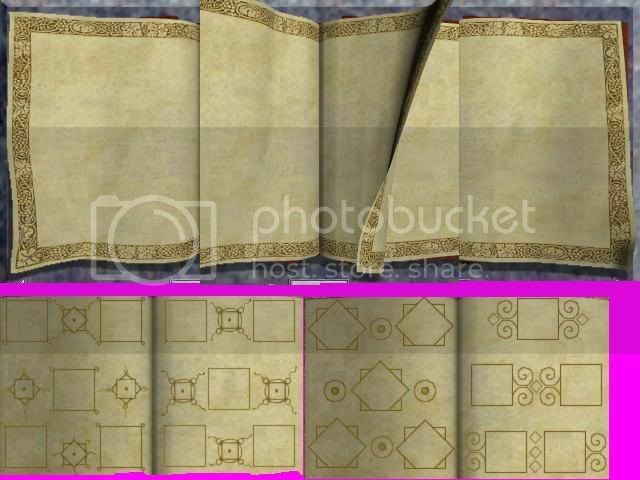 Its impossible to get rid of the tabbed windows, but a compromise can be worked out by fixing the image files for the tab border, and then painting buttons into the background for the window, the buttons would have to be where the tabs should be. If nothing else, those old image files need to be available, I love those old style chat windows and im a real sucker for portal style UI's even thogh they waste too much space. 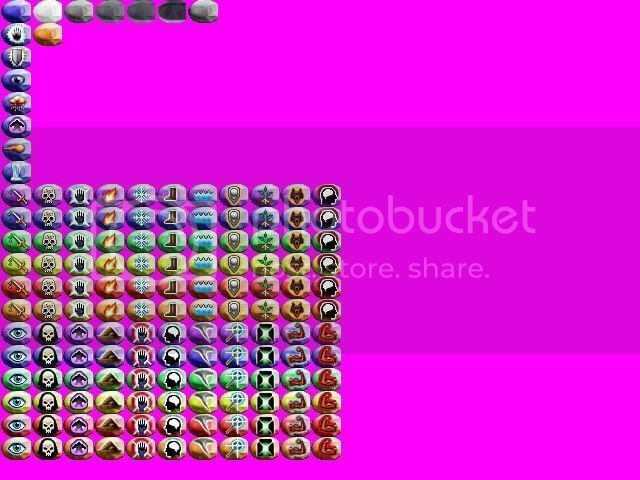 By upgrading the resolution to 1024x768 I would think that the pieces could be made to be the original visible size. in other words, keep them at their old set widthxhight. 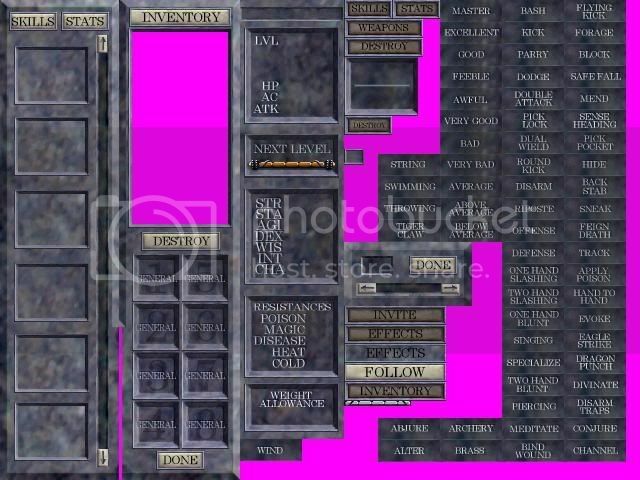 this would effectivley double or more the size of the portal, and the extra vertical space can be used to add the new features such as hot buttons and the like.